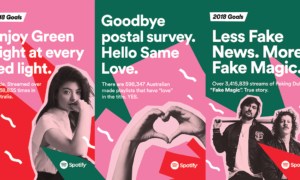 Only 30% of Australian Spotify users are paid subscribers. The other 70% rely on Spotify’s model of offering limited functionality of its service in exchange for serving advertisements to users. For ad buyers, this presents a great opportunity to access a market that is otherwise difficult to penetrate. “People who use streaming can be quite hard to reach by other commercial media. Spotify consumers – 20% of them haven’t watched commercial TV in the last month and 40% haven’t listened to commercial radio in the last month. 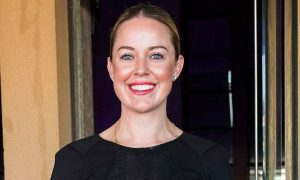 They’re not huge consumers of other commercial products,” explained Andrea Ingham (pictured), the sales director for Spotify in the Australian/New Zealand Market. In working with advertisers, Ingham reported that the streaming music service has received considerable support from those in the entertainment industry. The promotion of movies and other entertainment properties is a strong fit for Spotify and its users. The targeting capabilities of Spotify remain one of its strongest selling points to advertisers. Not only can Spotify target specific demographics and geographics, but it also has the unique proposition of being able to target users engaged in specific behaviours. Most Spotify use is through listening to playlists that are behavioural- or moments-based. For example, playlists designed for working out, commuting, studying, parties, or background music at work provide Spotify with a very strong indication of what a user is doing while listening. As a result, Spotify can tell advertisers not only who and where a user is, but also what mindset they are likely to be in. 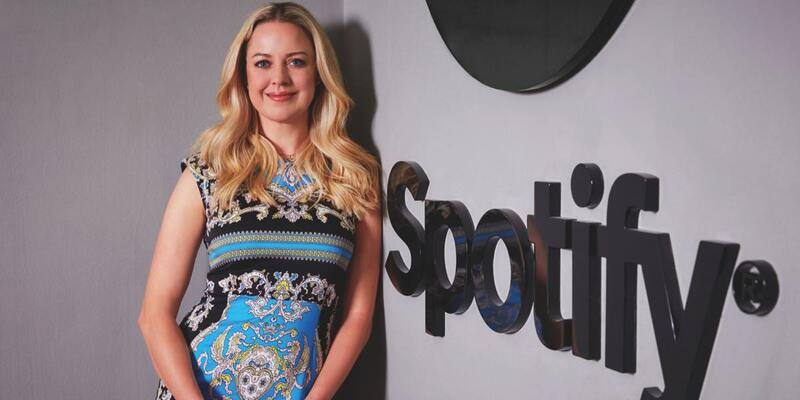 Unless users are commuting on public transport where they might listen to Spotify while using other services like Facebook, Ingham promotes the idea that ad buyers wanting a digital spend need to buy across both platforms. The integration between the platforms is another selling point that Ingham is eager to talk up. “They’re an important partner of ours. We’ve just been integrated into Messenger. That was only released a little while ago. We do a lot of sharing through Facebook. We feel it’s a really great platform for our users to share what they’re listening to. So, what I know about our business that is unique to us is the amount of time people spend with it,” she explained. It’s not often that a sales director will recommend advertising with the competition, but that’s exactly what Ingham does. Listeners on one music platform rarely ever listen to others. “If you’re using us you probably should be using Pandora as well because there’s not a huge crossover. You use one or the other,” she said. The launch last year of Apple Music into the market was seen as a threat to existing players like Spotify, but they’ve instead seen further growth since Apple Music’s launch. Spotify has reported that globally the second half of 2015 was its fastest subscriber growth period to date. Ingham doesn’t view Apple as a competitor, but says that is a view she holds purely from an ad sales and not subscription viewpoint. “If you ask me who our biggest competitors are, I would say Facebook, Google, and all the radio networks. Large digital businesses and all the radio networks are who I would say our biggest competitors are. Part of the difficulty for Ingham and her team is establishing who they should be talking to within an ad buying agency. 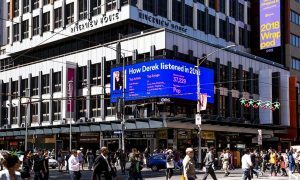 While Spotify is obviously a digital product, Ingham believes that the relative newness of digital audio in Australia makes it a challenge to talk with the right people. “A big part of what we do is educate on where we fit in. When we’re talking to an agency, do we talk to traditional radio buyers, or their digital team about the audio offering?” Ingham said. As the lines blur with a platform like Spotify, it becomes even more difficult to pigeonhole the service: “We have a full suite of digital products, including video, display, and audio. Audio and video are certainly where the growth is. Display is still a part of traditional buys, but if you look at any of the numbers pertaining to investment across the industry, you can see display is flattening out as mobile growth is large,” she said. And how large is that growth?